As we get closer to Gotham’s fifth and final premiere date on January 3, there has been some excitement and new changes to the show as they plan to go out with a bang. Costume changes, storylines, and character development are just the latest topics in a discussion for the series. Gotham is a prequel to Batman in which we see how the hero comes about. 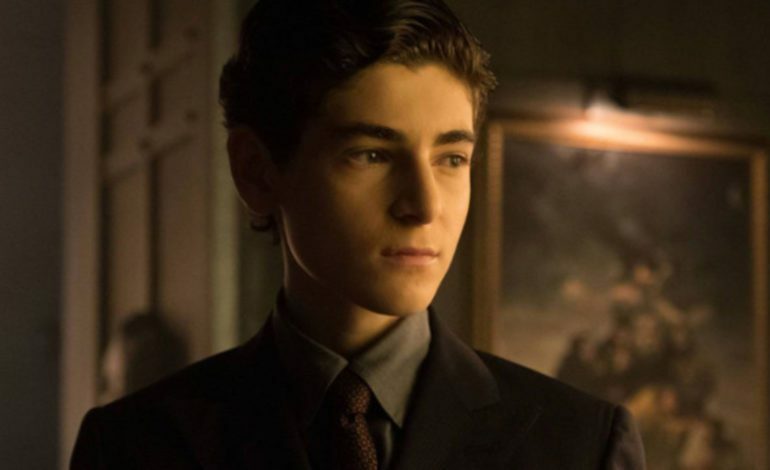 Bruce Wayne (David Mazouz) will finally become the vigilante this season after a long, tough journey. “We’re telling the long-term story of the city that created Batman so we want to feel like that story came to a satisfying end,” Stephens says. Gotham will return on January 3 on Fox at 8 PM ET.